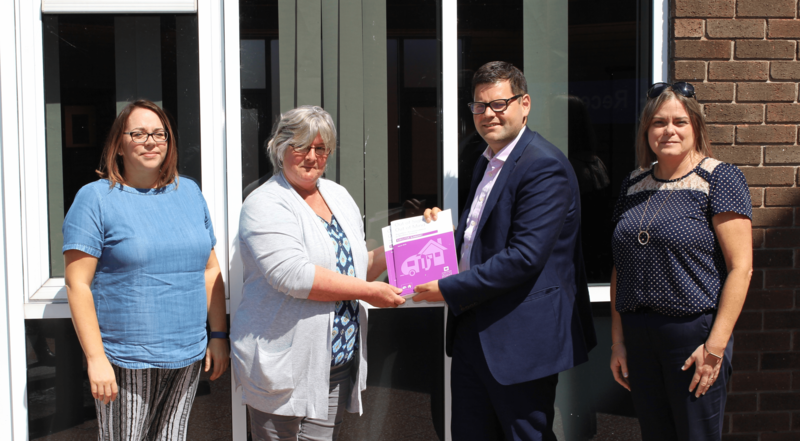 The Northern Ireland Human Rights Commission (NIHRC) today visited Craigavon to meet with local Traveller support groups and organisations as part of its ongoing engagement work. 1. The Commission’s ‘Out of Sight, Out of Mind’: Travellers’ Accommodation in Northern Ireland report was launched in Belfast City Hall on Tuesday 6 March 2018.